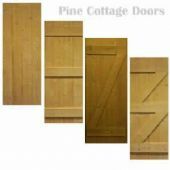 Our delightful range of traditional period cottage doors are all individually hand made by skilled carpenters with generations of experience in their trades. Each door is lovingly crafted from the finest character grade European Oak or Scandinavian Pine, and because each door is made by hand we can manufacture them to your exact requirements. 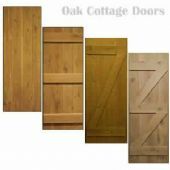 We are also able to reproduce and match your existing cottage doors. 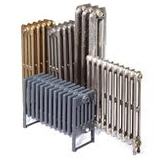 The traditional Ledge and Brace designs have been around for hundreds of years and have become a staple feature in period British homes. 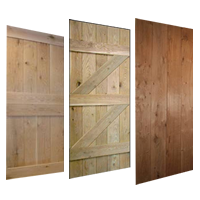 All of our doors can be supplied unfinished and ready to stain, wax or varnish, or we can supply them in a variety of finishes including pre-waxed, stained, distressed and with Waney edging. Each door is guaranteed to bring a sense of period style, charm and character to your home. If you have any questions, please call our friendly customer service team today!